WG didn't schedule any teleconference until the next meeting. 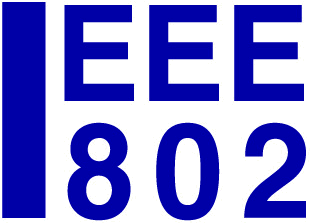 Copyright (c) 2015, the Institute of Electrical and Electronics Engineers, Inc. (IEEE). All rights reserved. This website may contain names, logos, designs, titles, words, or phrases that may constitute trademarks, service marks, or trade names of the IEEE or other entities which may be registered in certain jurisdictions.